The report recommends the essential reforms Pakistan needs now to accelerate and sustain growth. Reforms could save Pakistan’s economy $8.4 billion in losses and increase household incomes by $4.5 billion a year. The project has reached more than 700 schools and 53,000 children. Pakistan has made significant progress in regaining macroeconomic stability over the past three years. Pakistan has achieved macroeconomic stability in the past three years: the fiscal deficit has shrunk from 8 percent to below 5 percent, international reserves have tripled to over $18b, and the rate of growth has increased by a full percentage point to 4.7 percent. 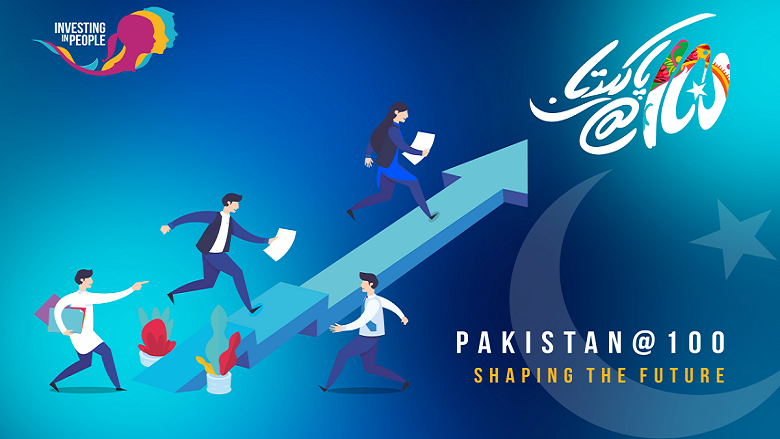 The Punjab Skills Development Project addresses high youth unemployment in the province, which stems from their limited skills and insufficient industry and market experience in key economic sectors.